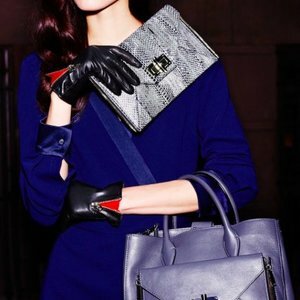 Elegance and sophistication are a must for a woman who likes to wear Lanacaprina in every moment of the day. 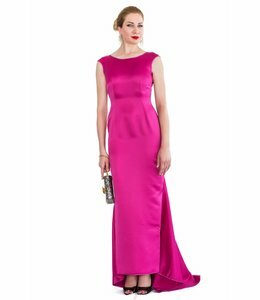 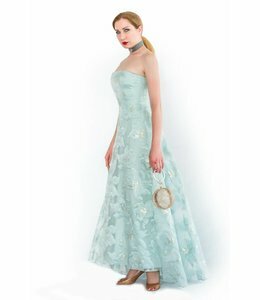 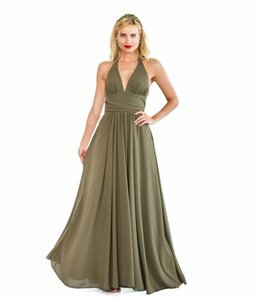 The style of the collection is suitable for many occasions, a cocktail, a business meeting, an evening gala, or an event in an exclusive metropolis. 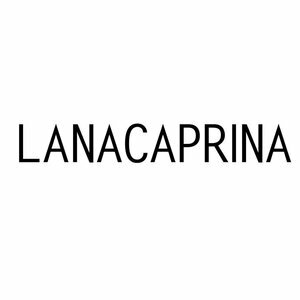 The Lanacaprina brand was founded in 2014, work of an experienced company in the fashion industry. 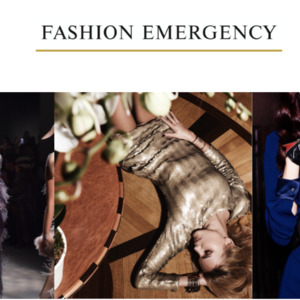 Made in Italy it is distributed in over 400 of Italy’s best boutiques and worldwide.